Caribbean honeymoons are filled with glorious sunshine, soft white beaches and more rum than you can shake a beach towel at! Some of the most beautiful islands in the world are located in the Caribbean, and they’re perfect for newlyweds looking to spend their first weeks of married life in luxury. 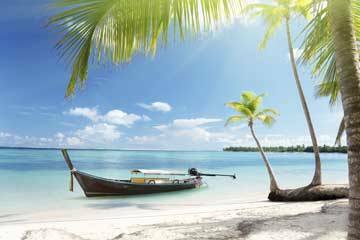 Being so close to the equator, the islands in the Caribbean enjoy tropical temperatures, with year-round warm weather and glorious sunshine. 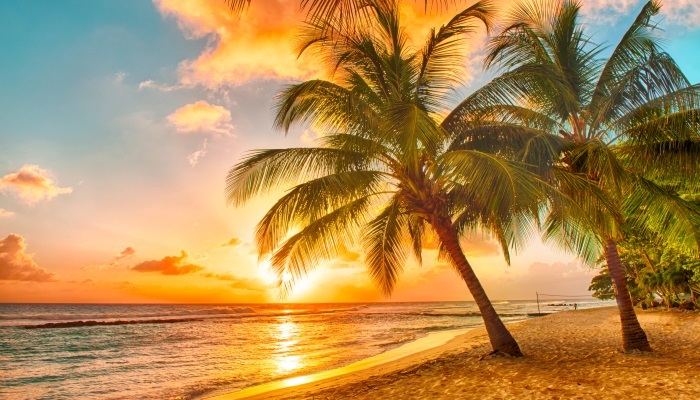 The Caribbean is actually made up over 7,000 individual islands, however only some of these are inhabited. So take a look at some of our cheap Caribbean honeymoon deals, and book the holiday of a lifetime with the love of your life. Located in the easternmost part of the Caribbean Sea, the tiny island of Antigua is famous for its lush landscapes, stunning beaches and intriguing culture. Antigua is perfect for couples who want a honeymoon where they can explore and learn, as well as soak up the sun on a beach. The island is steeped in history, with Nelson’s Dockyard attracting thousands of visitors each year, all of whom want to learn more about this tropical paradise. 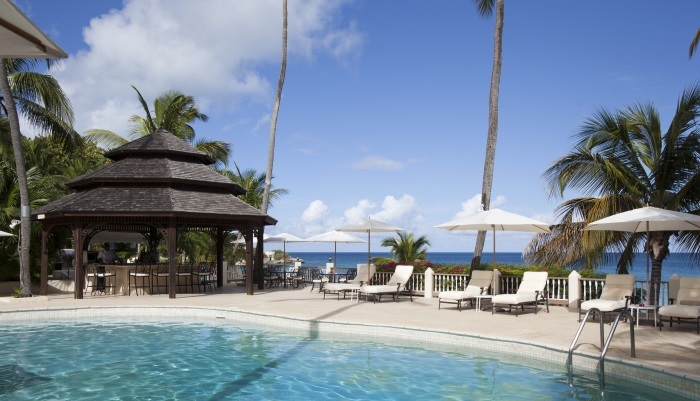 Discover the luxury resorts in Barbados that are perfect for a honyemoon break. From peaceful private holiday cottages to all inclusive resorts packed with activities. 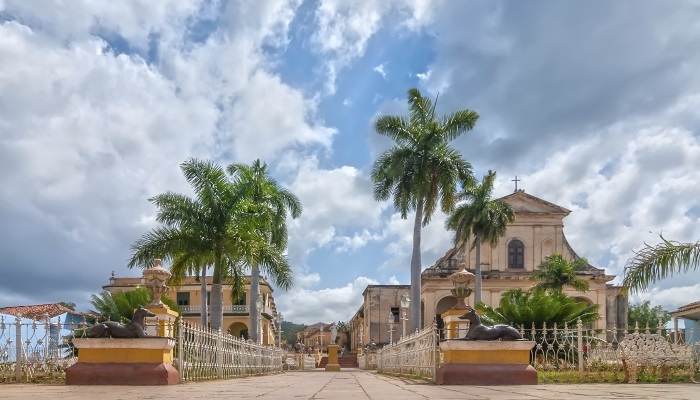 Discover the unique culture of Cuba for your honeymoon, from vintage cars and salsa music to tropical beaches and secluded romantic hideaways. 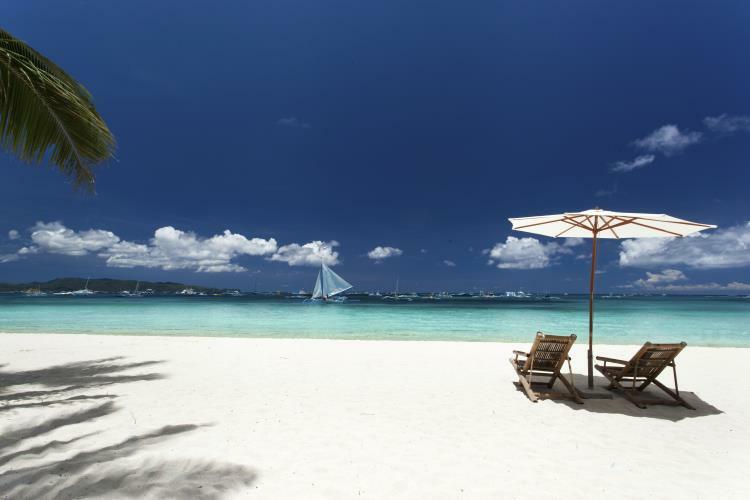 Newlyweds looking for a honeymoon in the Caribbean often book to holiday in the Dominican Republic, and it’s little wonder. With the romantic, historical streets of Santo Domingo, the sugar white beaches of Punta Cana and the stunning coastal mountains of Los Haitises, you’ll never be short of something to do during your honeymoon to the Dominican Republic. At the heart of the Caribbean Sea, Jamaica is a honeymoon destination which has the wow factor. Find out when is the best time to visit Jamaica and all it has to offer for your honeymoon. 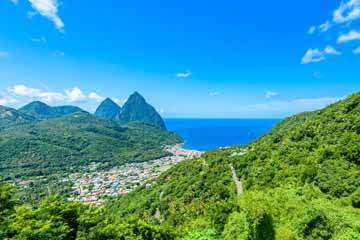 If you’re looking for a dreamy tropical island to spend your honeymoon in the Caribbean, consider St Lucia. This tiny island is located just northeast of Barbados and features some of the most beautiful scenery in the Caribbean, with luscious greenery, breathtaking mountains and, of course, gorgeous beaches. A honeymoon in Mexico is like no other. You’ve got miles of sandy white coastline, perfect for taking a romantic stroll through the palms. Venture from the beach and discover an ancient world of crumbling temples and a magnificent culture that dates back thousands of years. Mexico honeymoons aren’t just a holiday, they’re an adventure, and what better way to spend your first week or two of married life?